Privacy experts would like to see GCHQ boss Robert Hannigan stop criticizing technology companies and be more open about British government surveillance activities. Hannigan previously said digital privacy is not an "absolute right" for Internet users, and wants tech companies to essentially stop aiding terrorists. 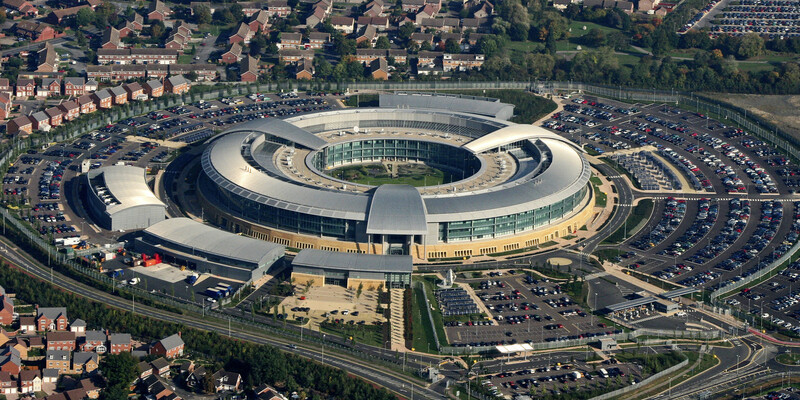 "Given everything we've learned in the past 18 months, he chose not to address at all the very serious things that GCHQ stand accused of: blanket surveillance of the UK population with public knowledge and without parliamentary knowledge, [and] receiving warrantless bulk intercepts from the NSA on US and people around the world," said Annie Machon, former MI5 intelligence officer and whistleblower. Following former NSA contractor Edward Snowden's disclosures regarding widespread - and organized - NSA and GCHQ spying practices, there has been continued criticism of government agencies. "What's urgently required is a real cultural shift amongst our politicians and among our civil servants in Whitehall as to the value of privacy: the fact that it's a public and social good, and it's a collective good as well," said Bella Sankey, Liberty policy director. >> NEXT STORY: Digital Storm: "PC gaming delivers a superior visual experience"